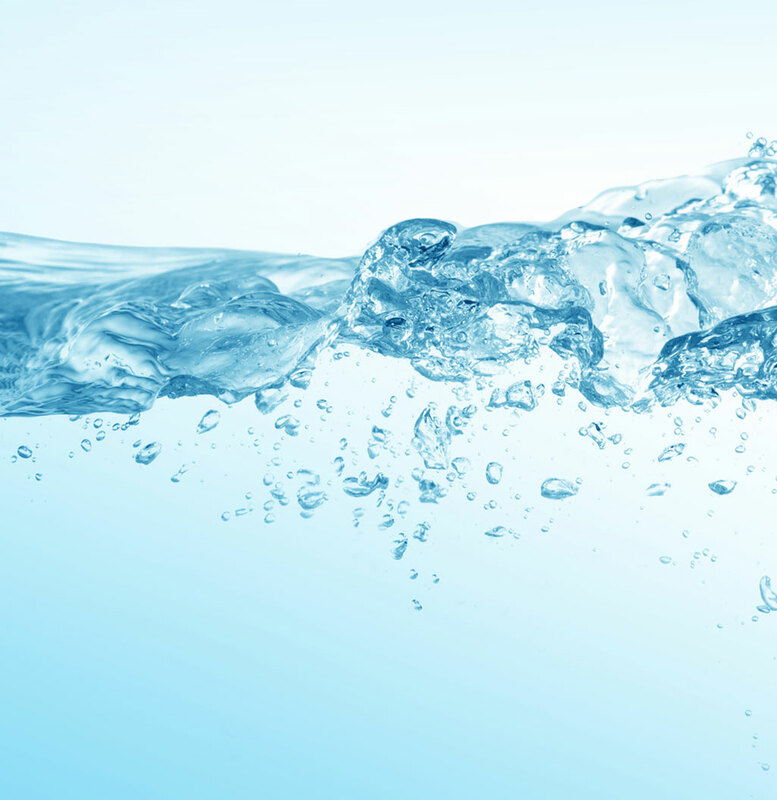 Stop by our showroom any time with a water sample for your free water analysis! Maintaining clean and crystal clear water using the proper chemicals is very important for your enjoyment and safety. 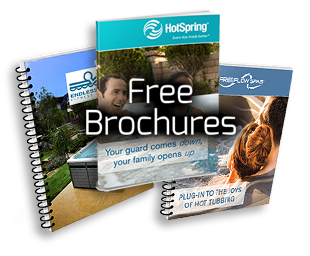 We test any water, in-ground pools, above-ground pools, and hot tubs! ALEX® Water Testing – Come in for your free water test! 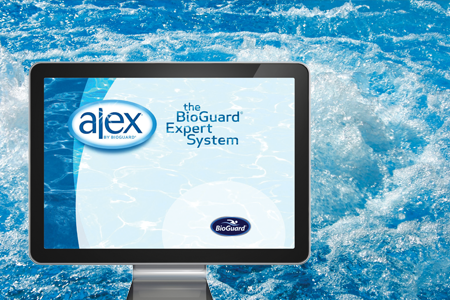 BioGuard pioneered the idea of computerized pool water analysis and we have continued to research and refine the process. Today, ALEX, our computerized water analysis system, provides accurate results in an instant. 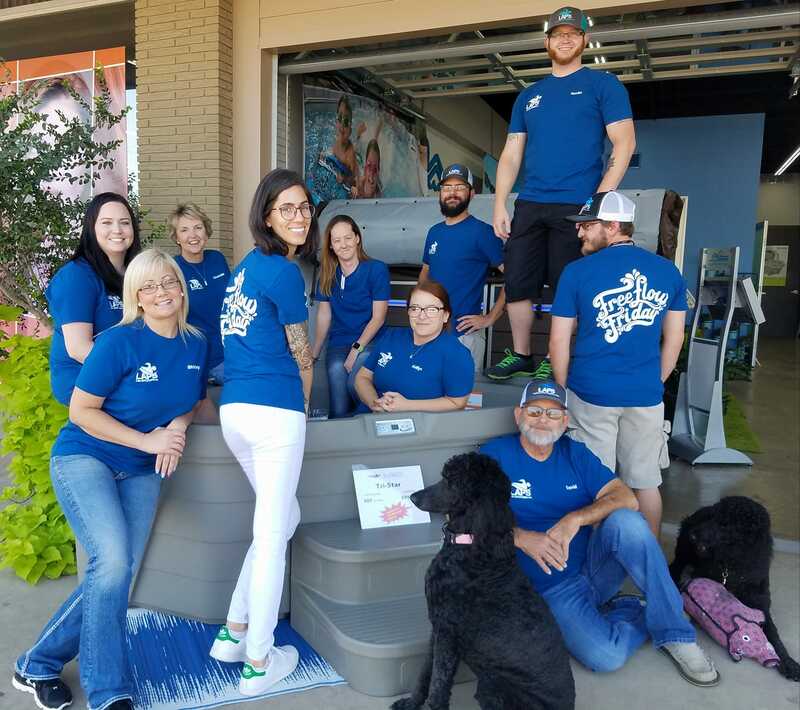 All you have to do is bring in a water sample from your pool or spa and you’ll receive step-by-step instructions for start-up, closing and maintenance. We also provide you with a personal report! It’s that easy!